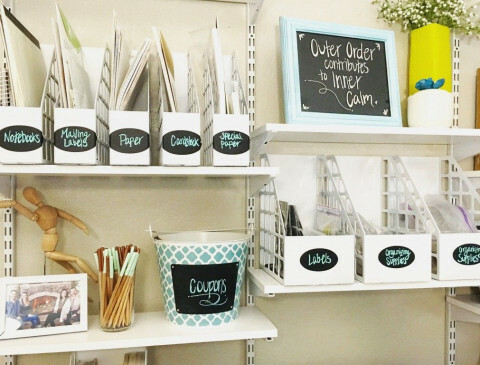 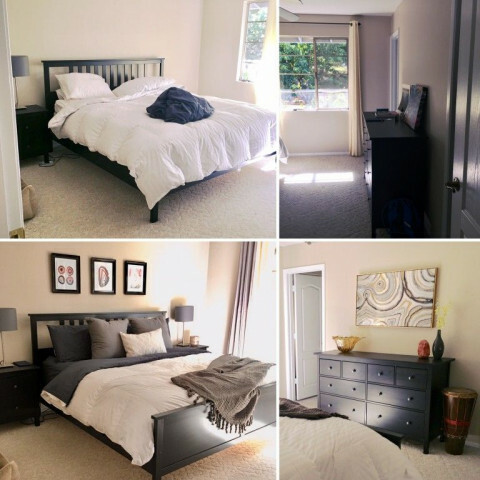 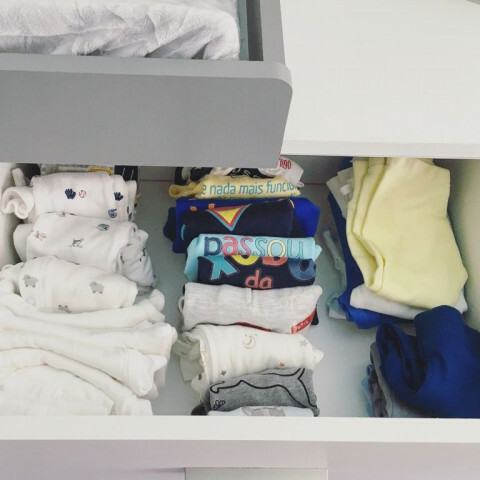 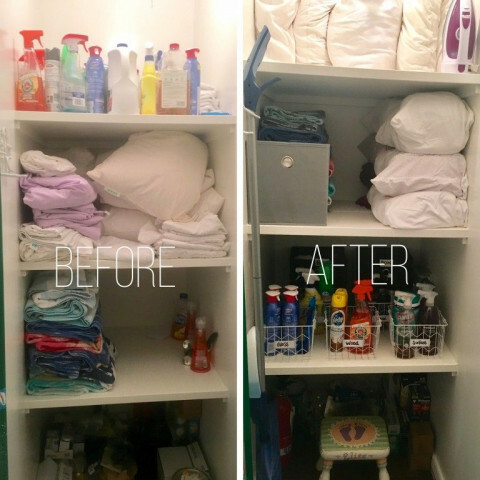 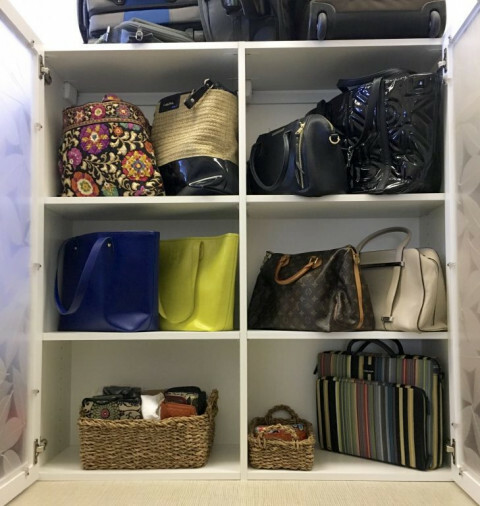 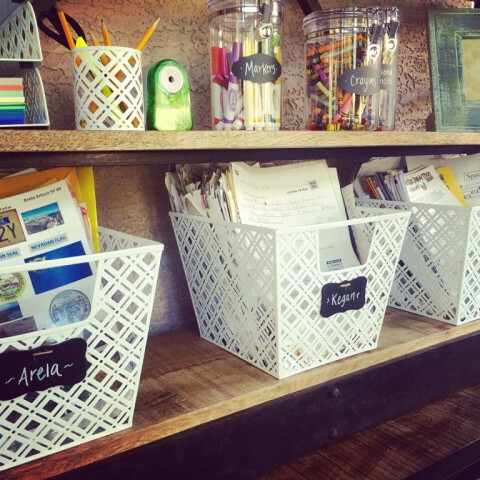 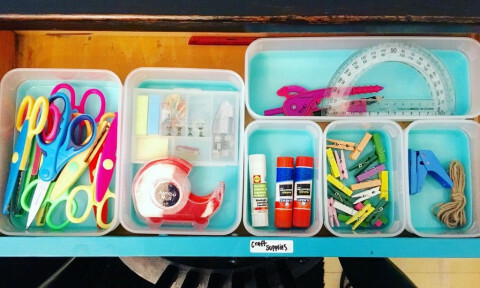 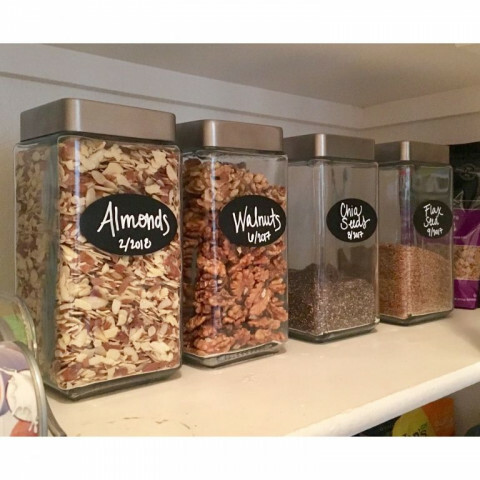 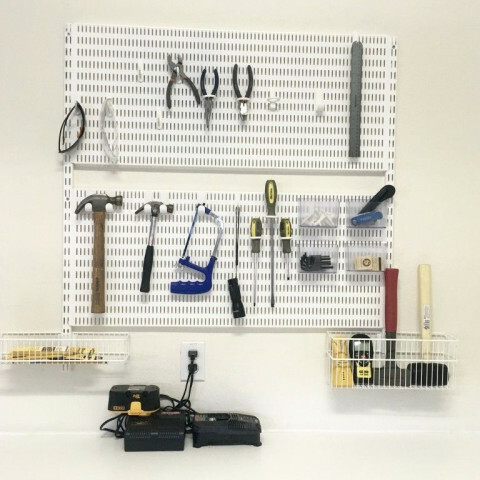 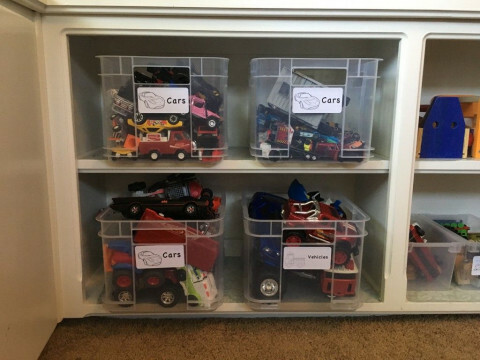 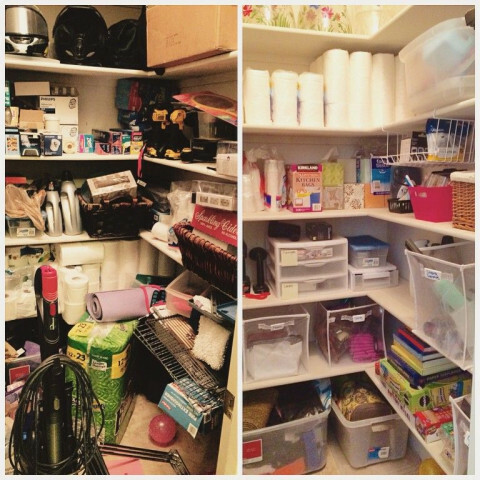 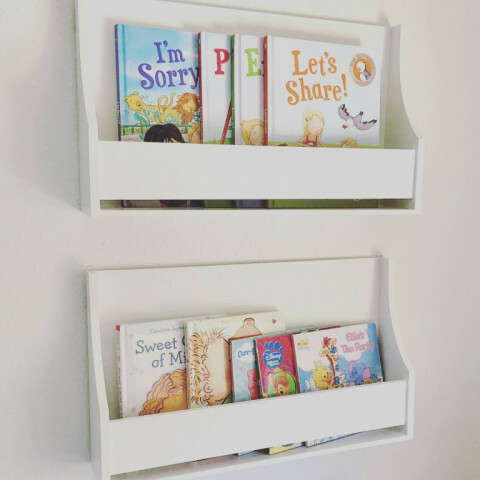 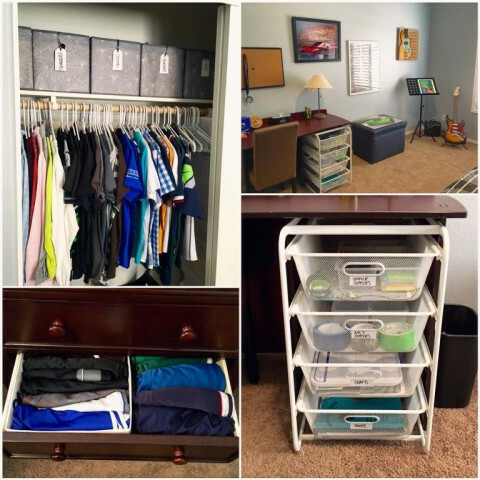 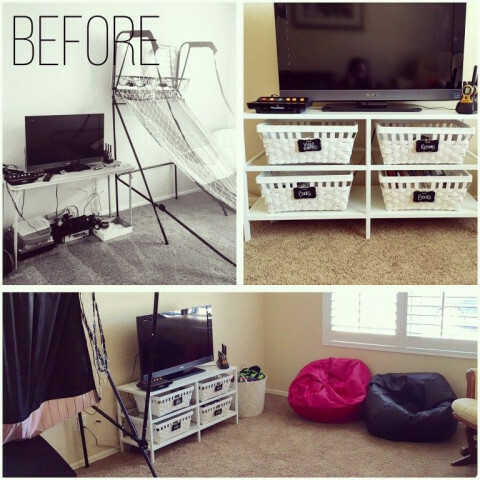 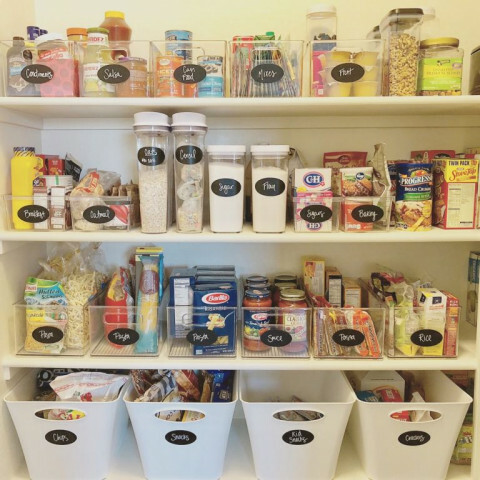 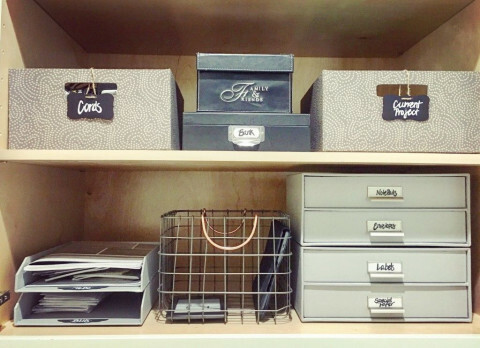 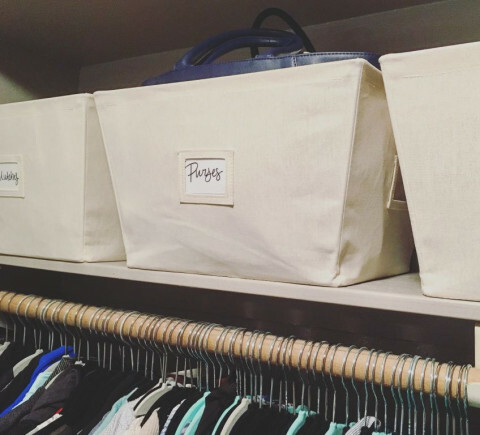 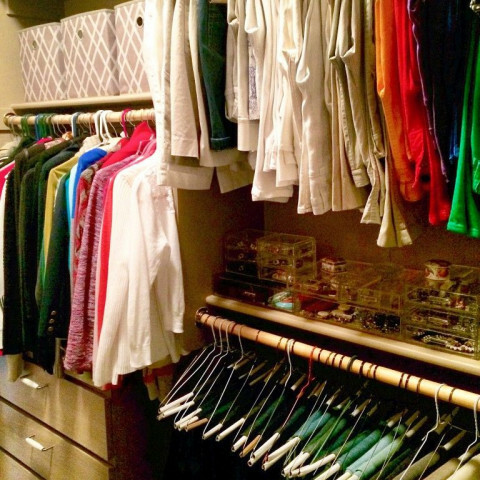 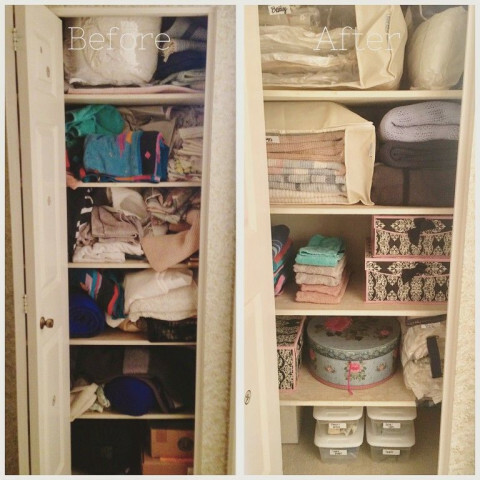 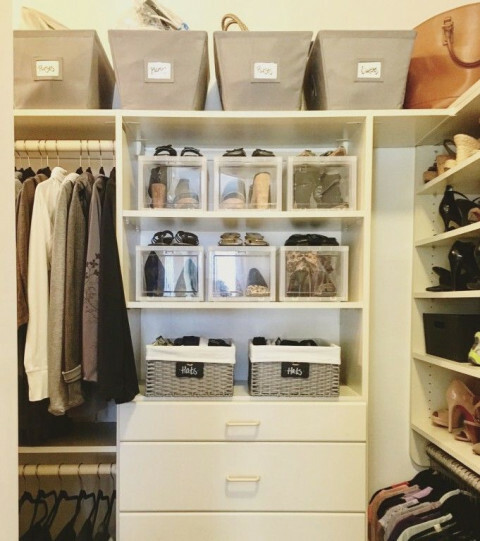 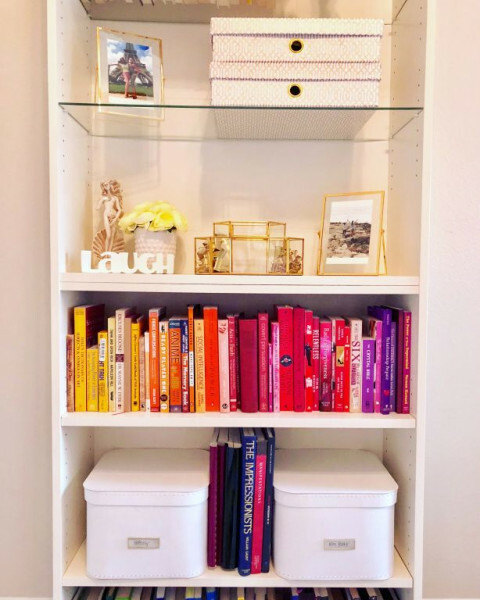 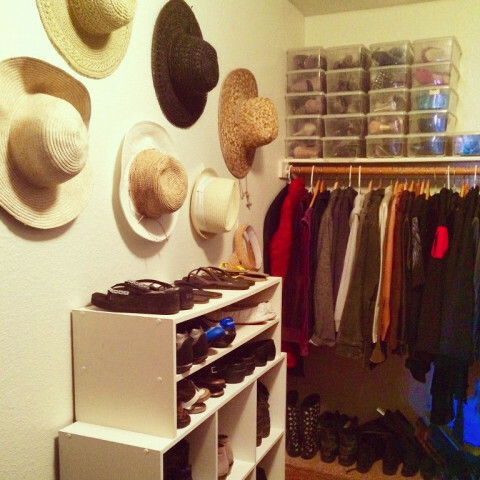 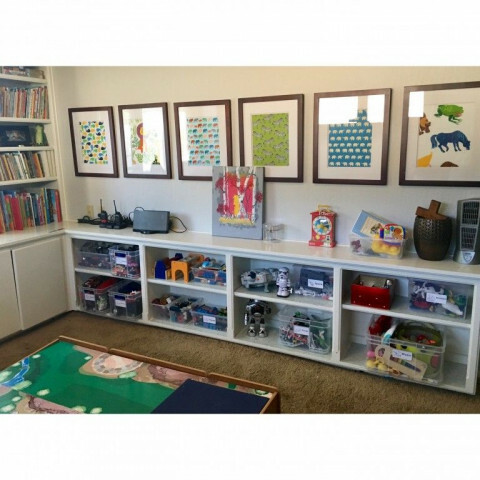 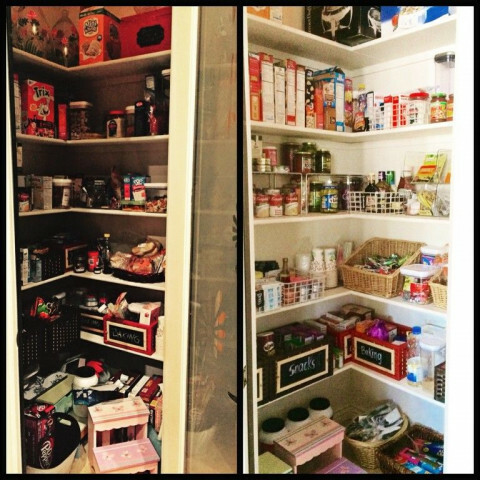 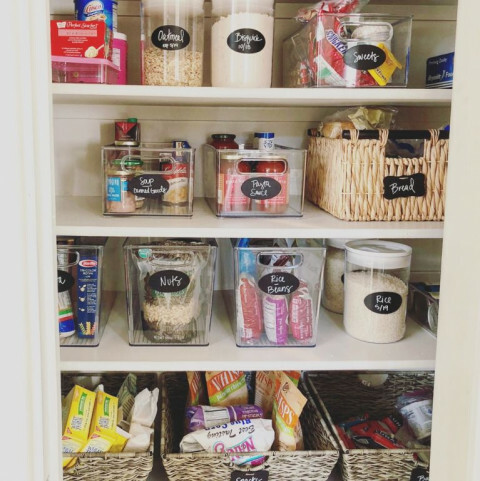 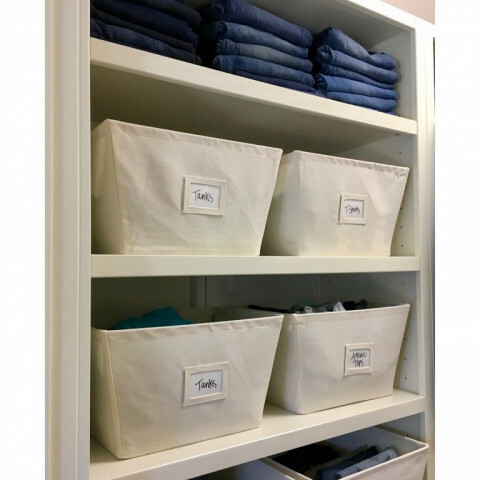 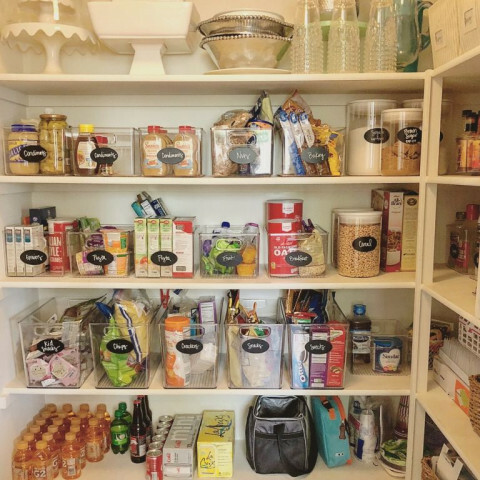 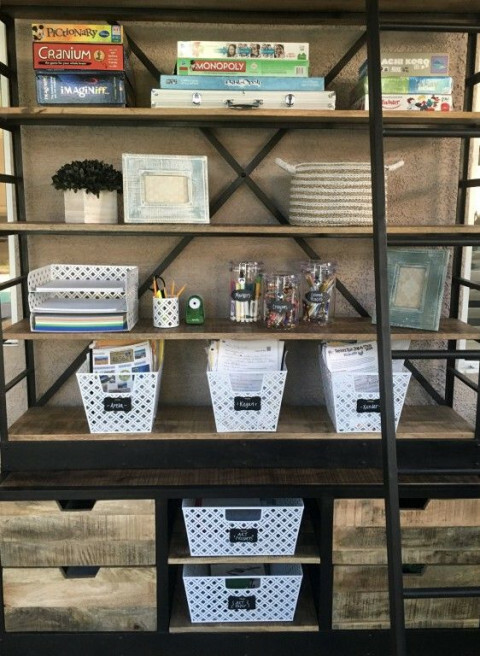 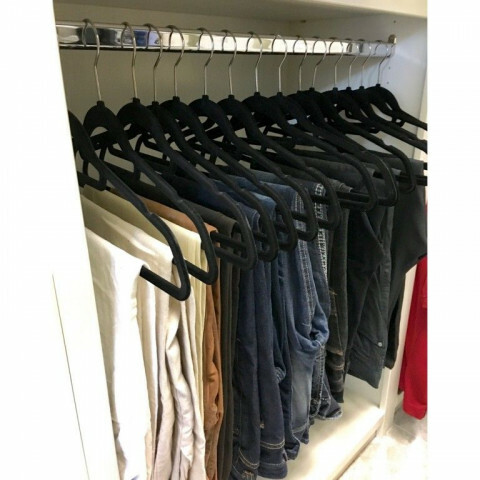 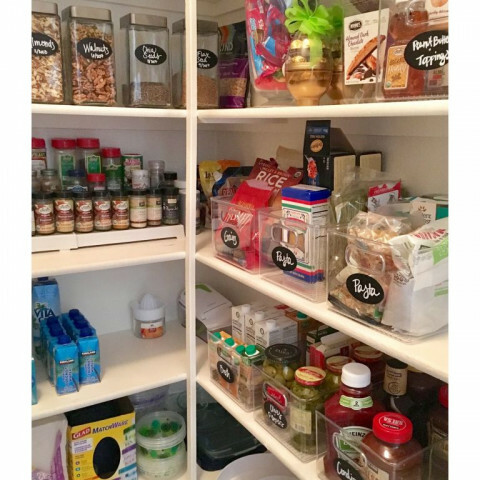 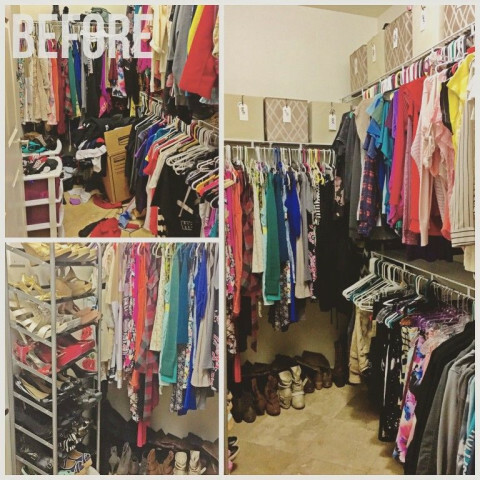 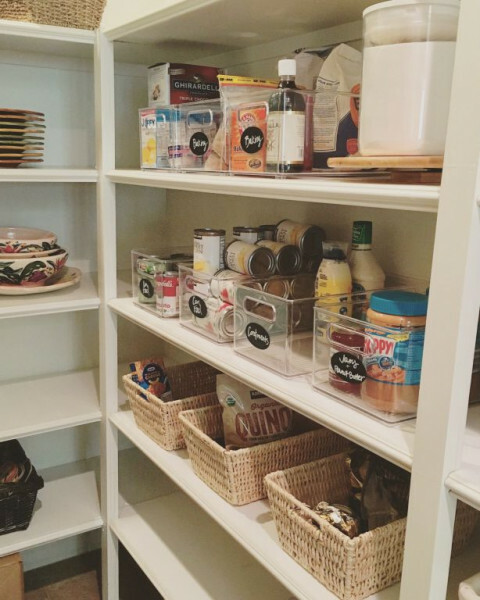 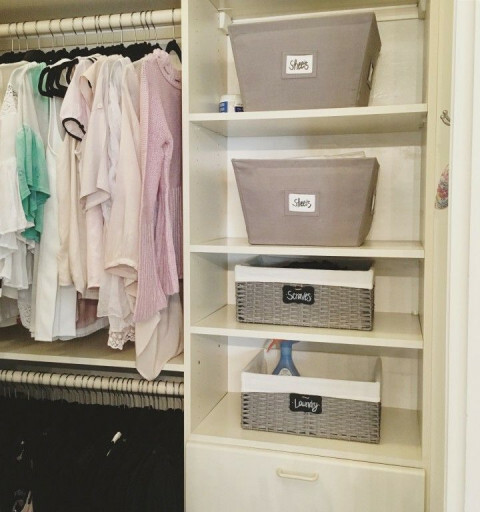 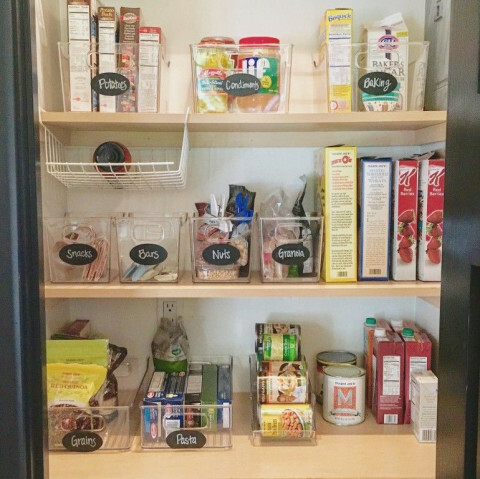 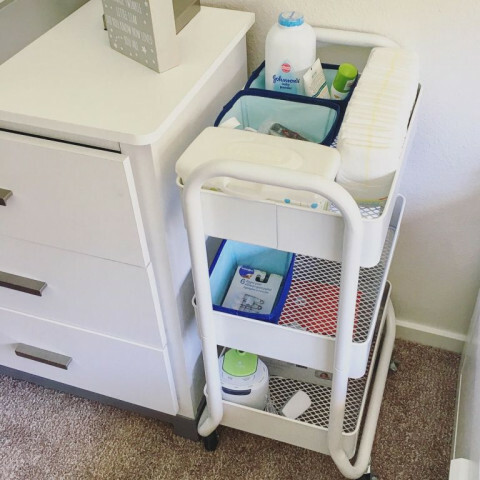 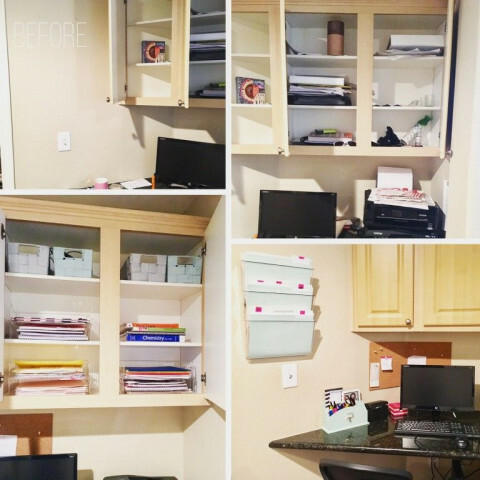 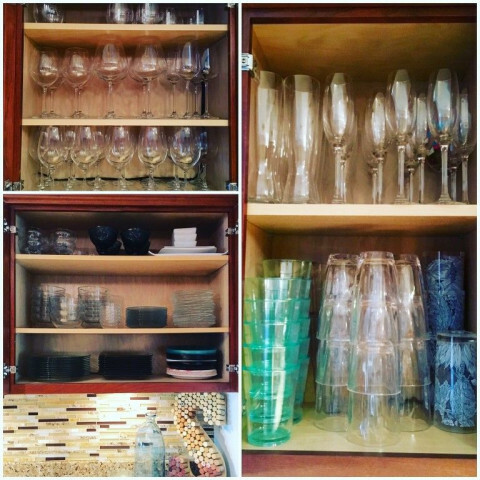 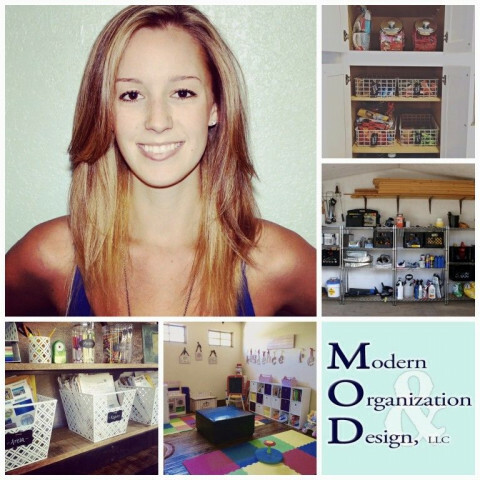 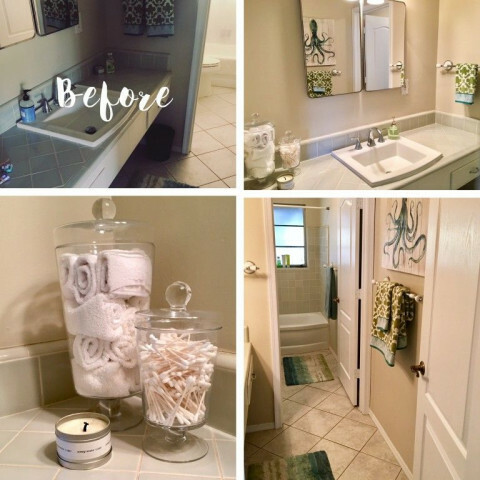 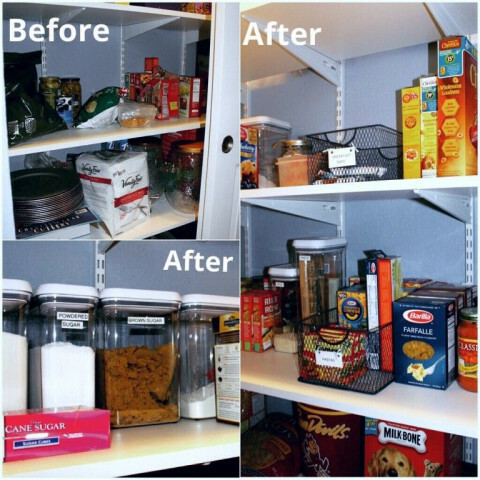 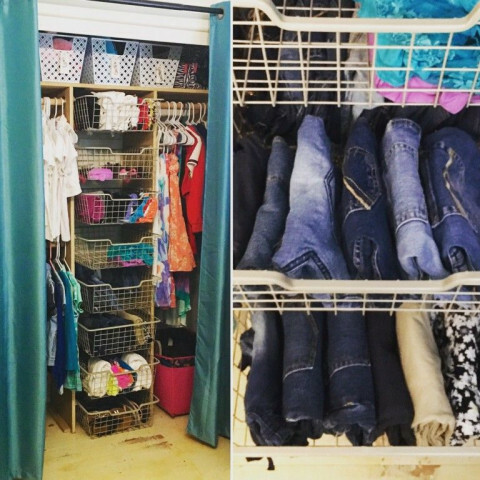 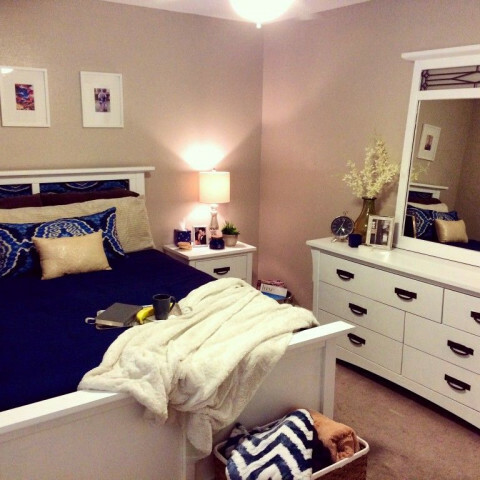 Modern Organization & Design provides home organizing services by Taylor Smigiel – focused on helping her clients become organized and decluttered while gaining a new love for their space. 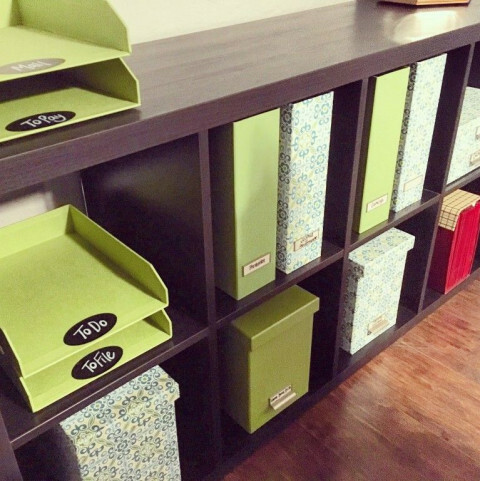 MOD’s clients will get individualized attention with tailored designs and solutions to best fit their needs, not just a cookie cutter fix. 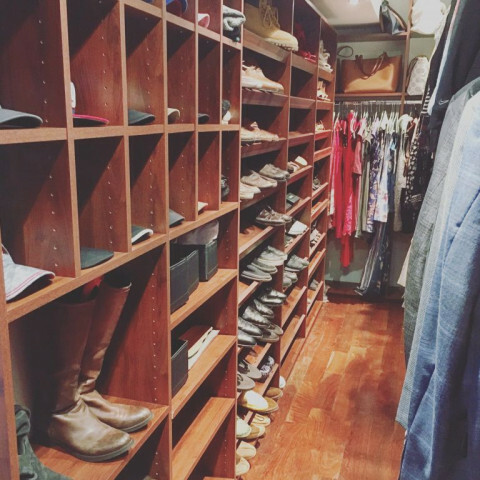 Taylor enjoys being able to get to know her clients’ style and needs, and then create the solutions that they will want to rave to all of their friends about. 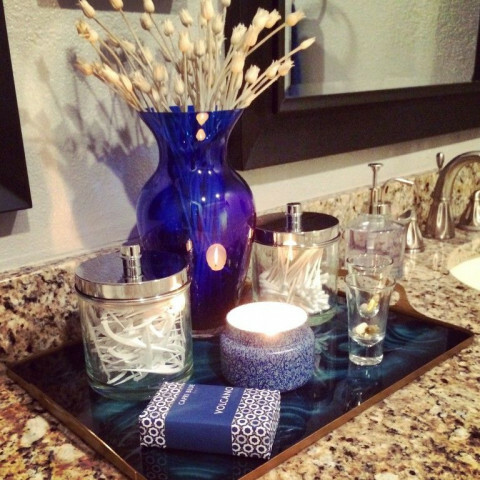 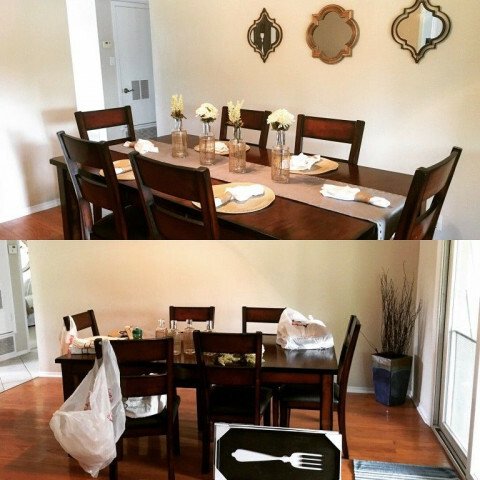 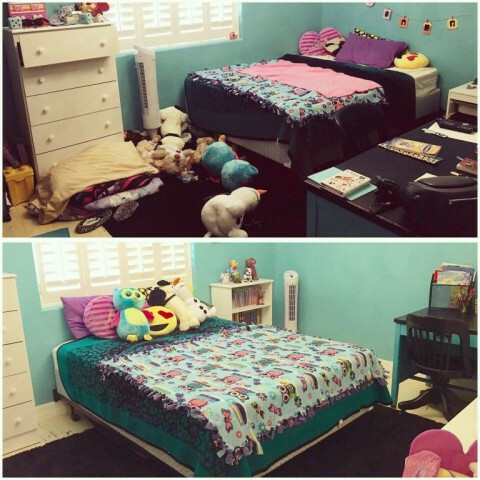 Along with the organizational services offered, Taylor includes decor and design elements as well. 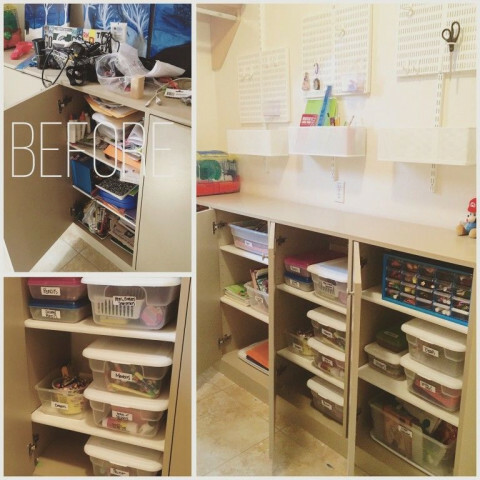 Her belief is that people are more prone to keep their space neat if they have visually pleasing systems making it easier to do so. 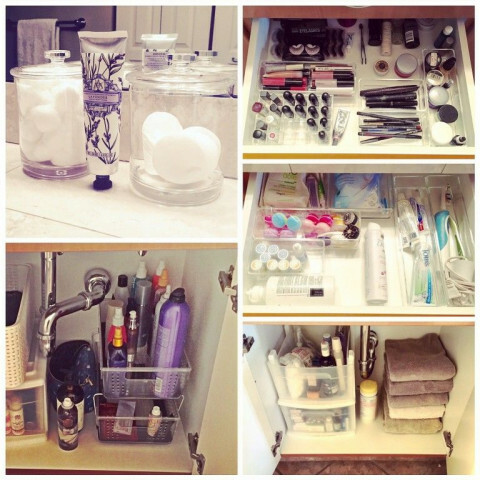 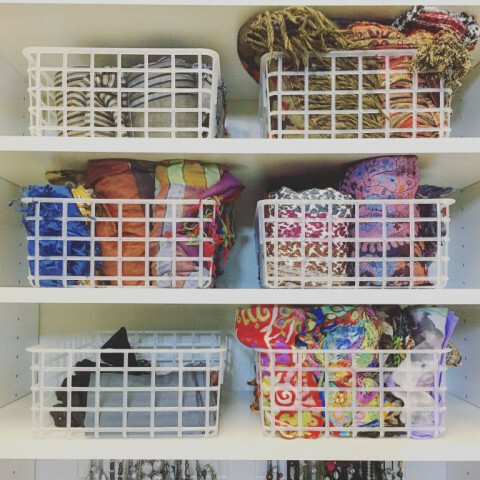 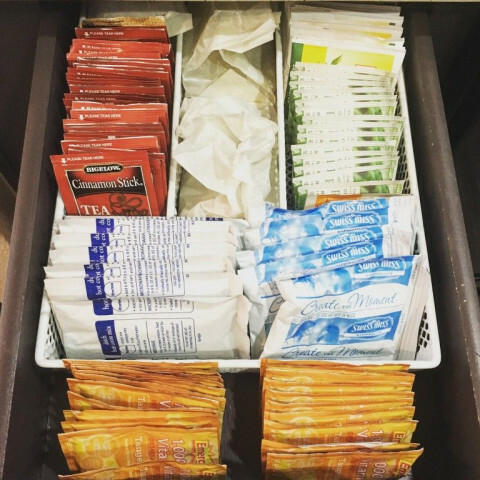 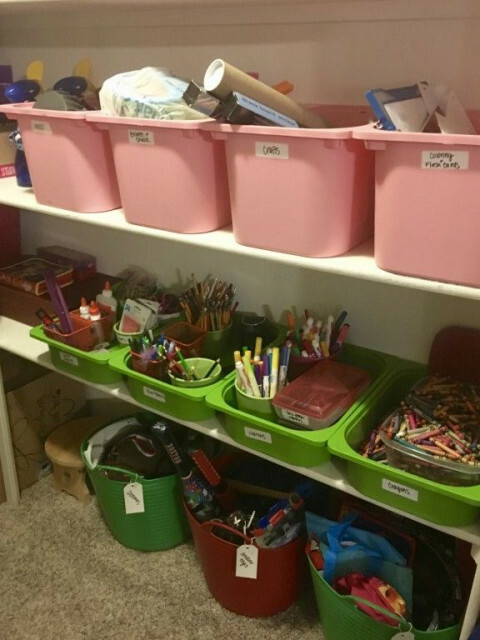 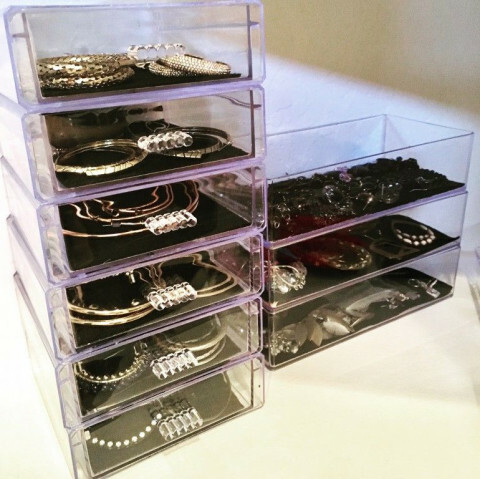 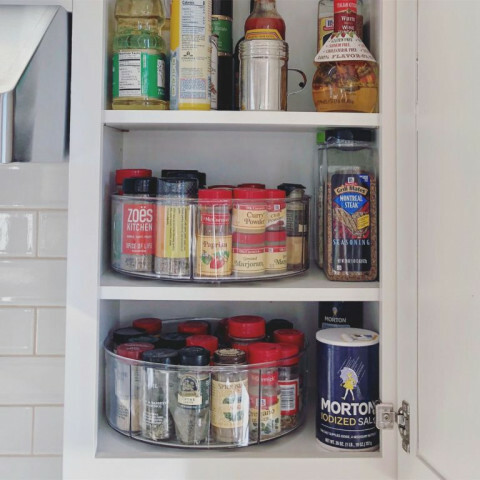 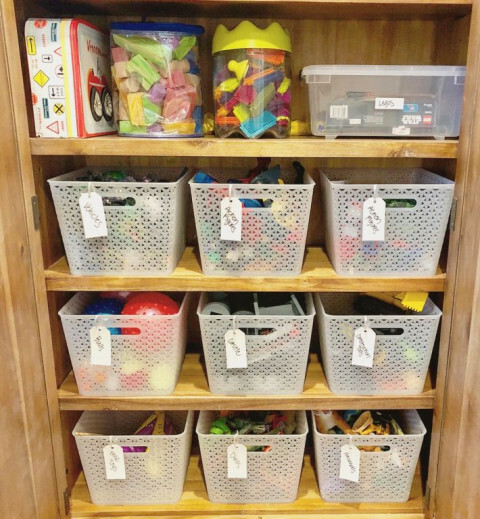 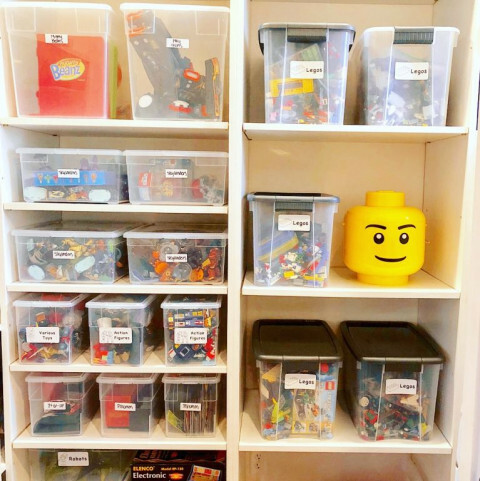 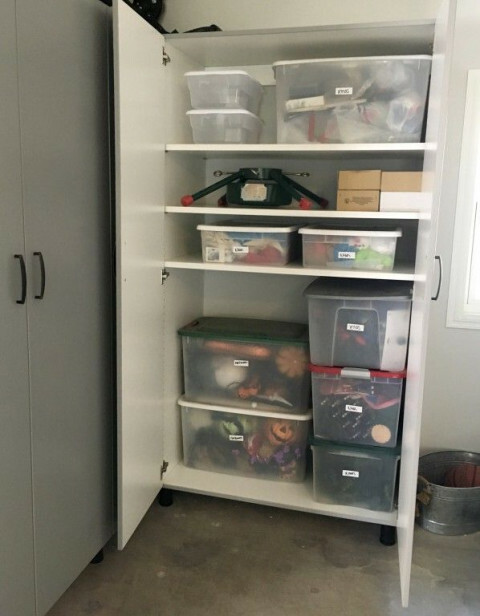 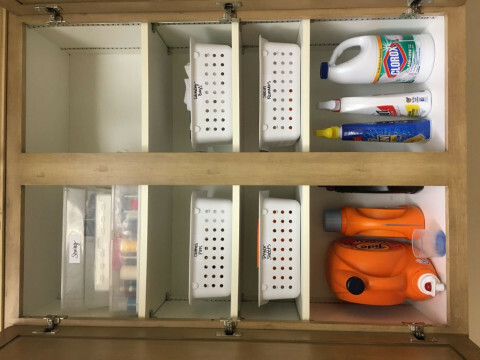 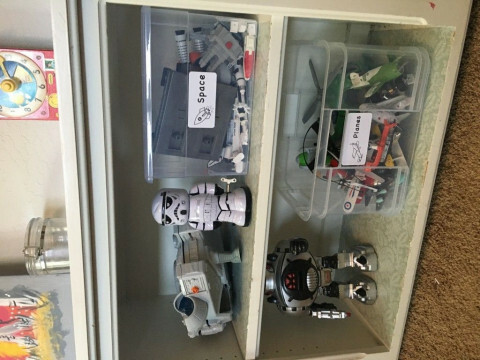 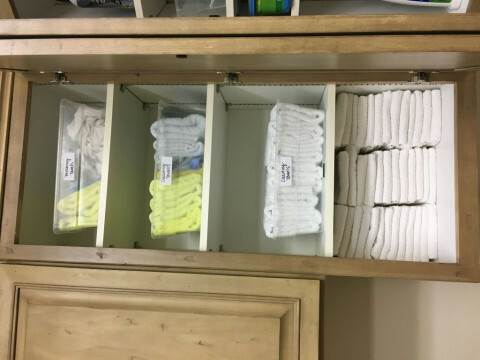 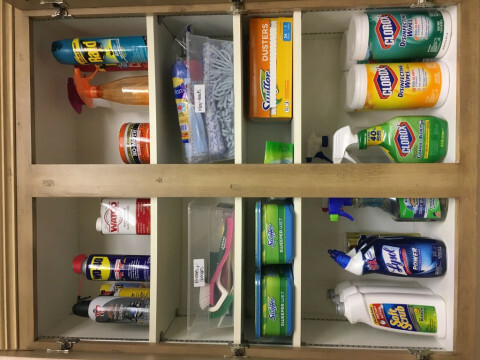 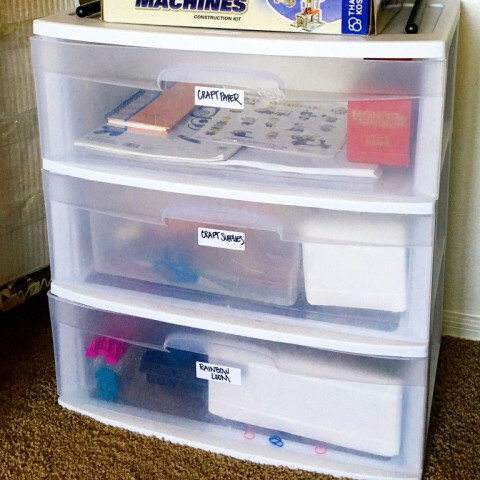 Even though the plastic and wire organizers are useful, they still become easily cluttered when there is no motivation to keep them looking neat and presentable. 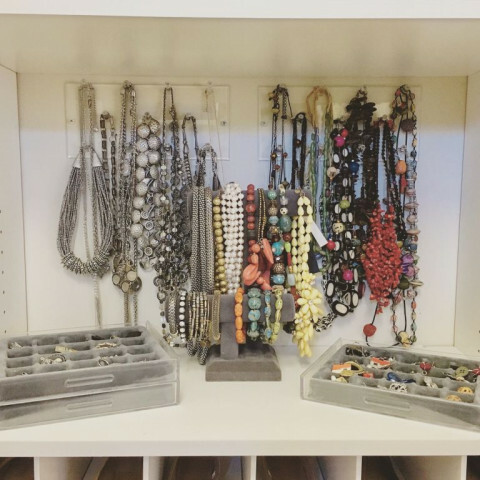 With her ability to organize as well as introduce decorative/design components, she hopes to create inviting spaces with systems to keep her client's home in order. 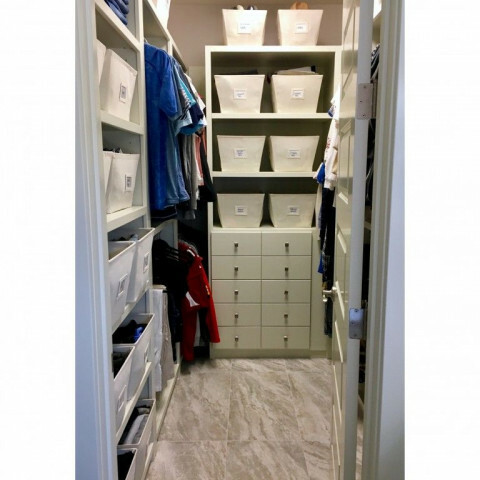 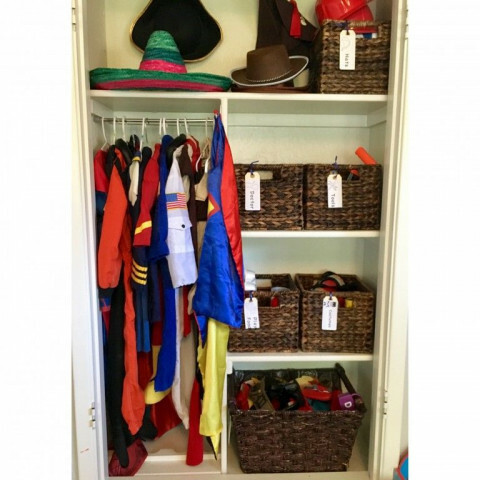 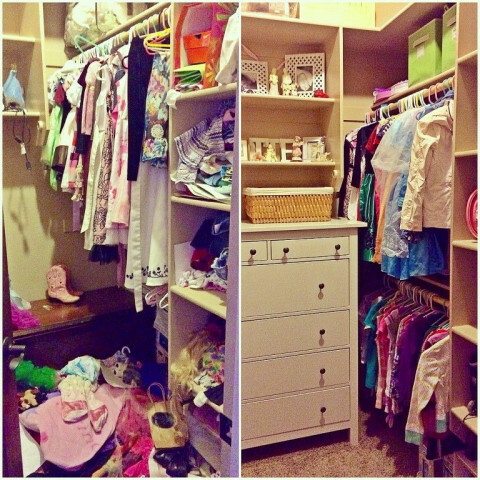 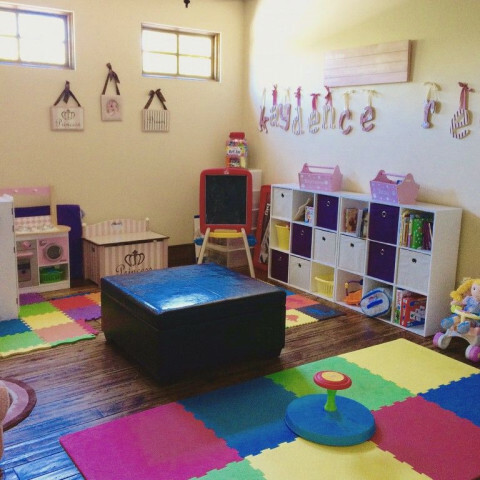 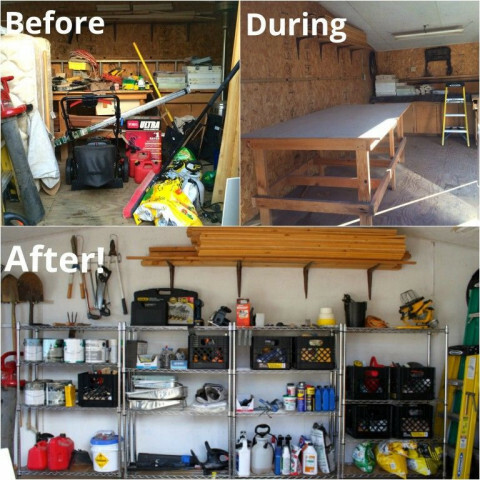 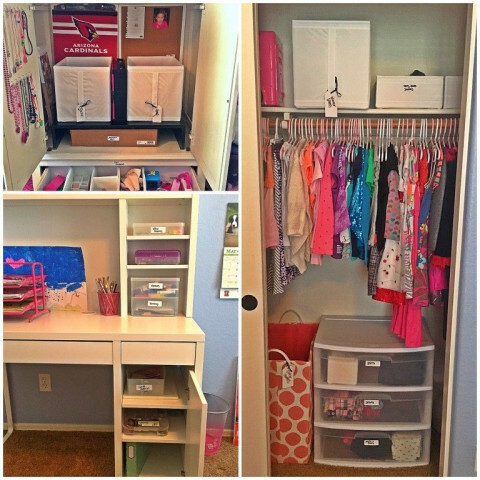 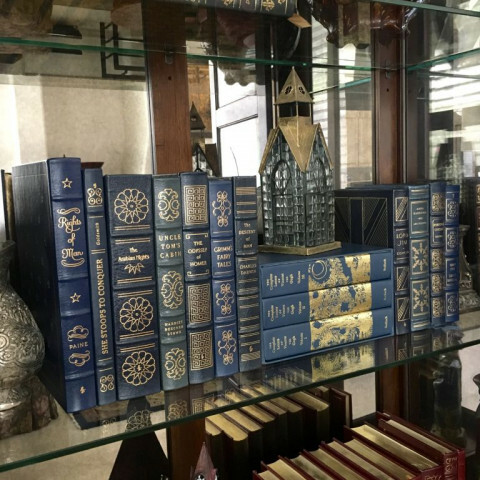 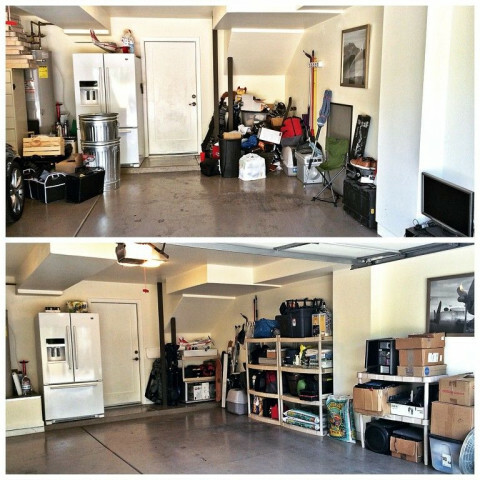 MOD's primary services include closet, home office and general home organization, kid's rooms, garages and storage space, moving organization and preparation, and interior decoration. 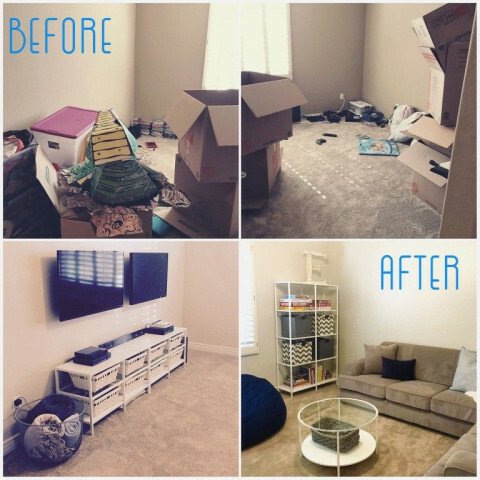 MOD is based out of Scottsdale AZ, serving the Scottsdale, Phoenix, Paradise Valley, Fountain Hills, Tempe, Mesa, Chandler, Cave Creek and Arcadia areas. 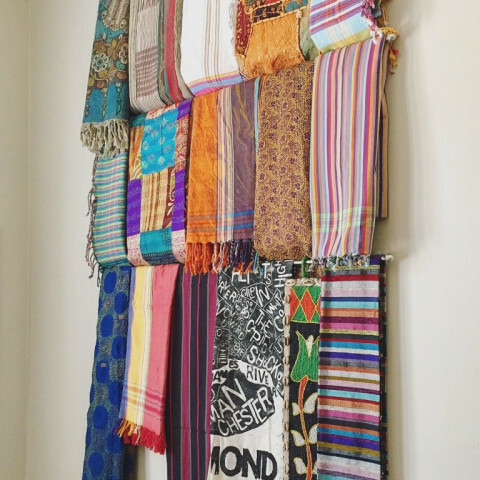 Follow on Facebook and Instagram @modorganization for exclusive promotions and special offers!